It charged Lyons Consulting Group with overhauling its ecommerce strategy, design and platform implementation services as well as the launch of new sites in the US and UK. 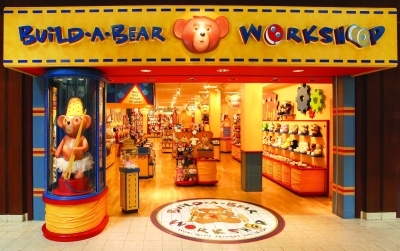 Built on Salesforce Commerce Cloud, the sites feature a fun, immersive brand experience that brings to life the Build-A-Bear store experience, where guests create their very own furry friends using a hands-on, interactive process. The centrepiece of the site is “The Bear Builder,” a fully integrated, interactive application that guides visitors through the process of creating a customised bear. Build-A-Bear now has a flexible, scalable solution to drive innovation and growth for many years to come. The project also included several technology integrations including Salesforce Marketing Cloud, Deck Commerce, CyberSource, Avalara, and Channel Advisor.